A level three warning signal has been issued by Hong Kong Observatory on Mondaн amid tropical cyclone Sarika. 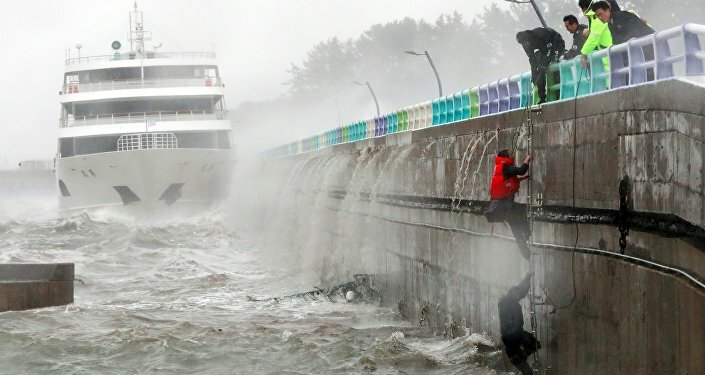 MOSCOW (Sputnik) — A level three warning signal has been issued by Hong Kong Observatory on Monday, as tropical cyclone Sarika was estimates to be at a distance of some 500 kilometers (310-miles) away from the autonomous territory of China. "According to the present forecast track, Sarika will maintain a distance of about 500 kilometres or more from Hong Kong. The Strong Wind Signal, No. 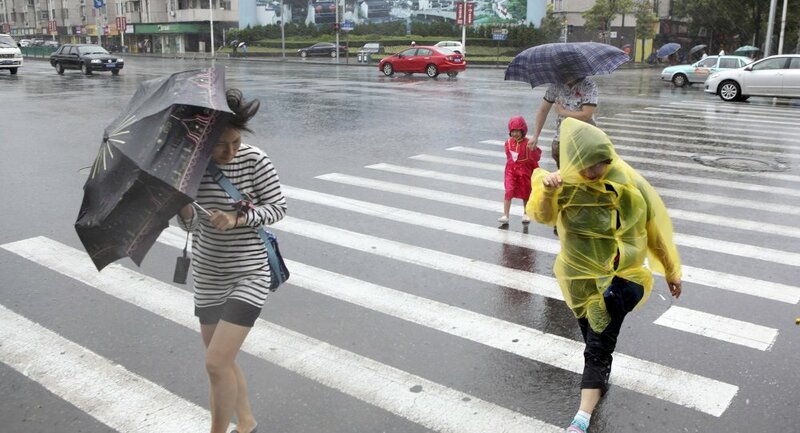 3 is expected to remain in force overnight," the Hong Kong Observatory said in a tropical cyclone warning bulletin. So far Sarika has resulted in the death of 24 people in central Vietnam, and killed two more in the Philippines while displacing 15,000 people, according to media reports. Winds at a speed of 41 to 62 kilometers are expected to hit Hong Kong, the public were advised to stay away from the shoreline and avoid engaging in water sports as rough seas and high waves will be expected.